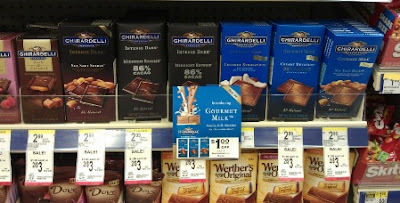 Ghirardelli Chocolate Bars only $1 Each! You can get Ghiradelli chocolate bars for just $1 each at Walgreens. These would make great additions to Mother's Day gift baskets!